If there was ever a month to take the time to appreciate building and decorating with reclaimed wood, April is it. The largest home &amp; garden information hub on the web. Discover ideas, advice, and inspiration to help you better your home. If there was ever a month to take the time to appreciate building and decorating with reclaimed wood, April is it. With Arbor Day just a couple of weeks away, we're taking a look at some incredible reclaimed wood and pallet projects that literally turn trash into treasure. These 10 DIY's can help you to not only make use of old, unwanted wood, but use it to create a magazine-worthy home on a shoestring. 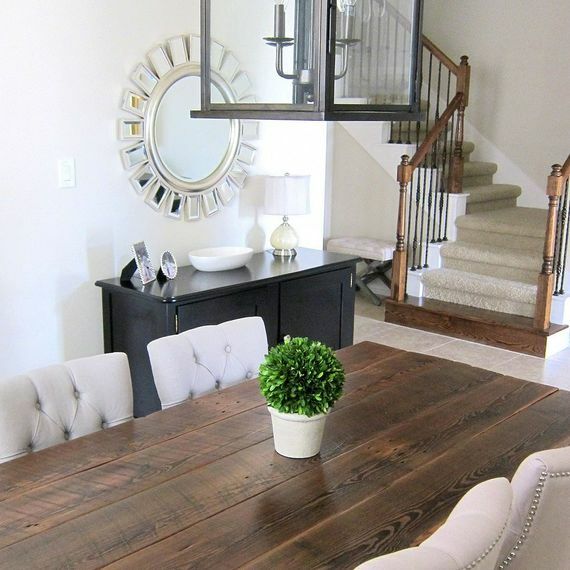 Nothing says farmhouse charm like a chunky dining room table. This straight forward DIY breaks down the steps so you can make your own using reclaimed wood. So industrial-chic and so simple, this repurposed wall decor is perfect for making a statement on smaller walls, like in an entryway or bathroom. These vertical gardens are all the rage this spring, plus they're not at all difficult to start on your own. Using a pallet gives you more space to plant, excellent drainage, and a basically free DIY. If you've got a lot of retired wood on your hands, or you know where to get some, you're among the lucky few who can actually turn their ceiling into the most eye-catching surface in the room. Wood panelled accent ceilings are just about the coolest use of reclaimed wood out there. 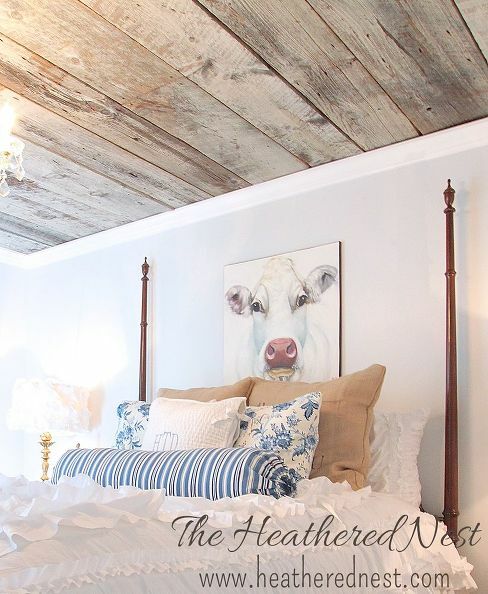 Make a bed that's custom fit for you, by using this reclaimed wood DIY tutorial. 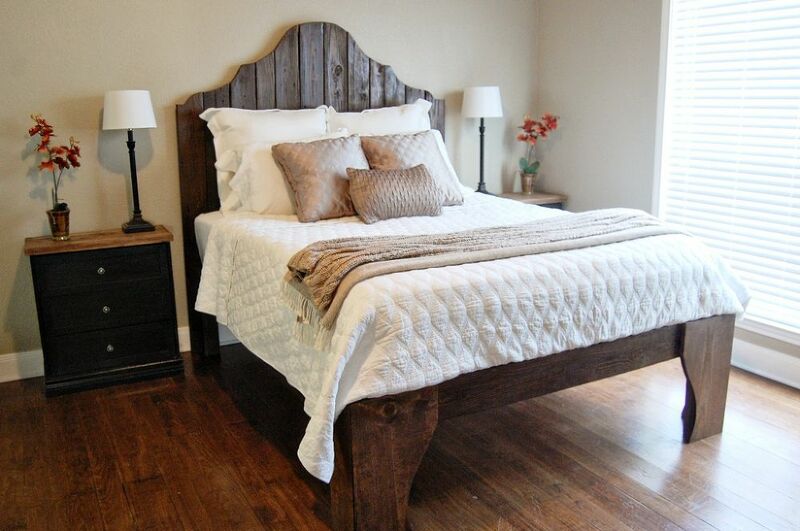 Can you imagine anything cozier than cuddling into this cottage style bed after a long day of DIYing? Project via Gina @Kleinworth & Co. 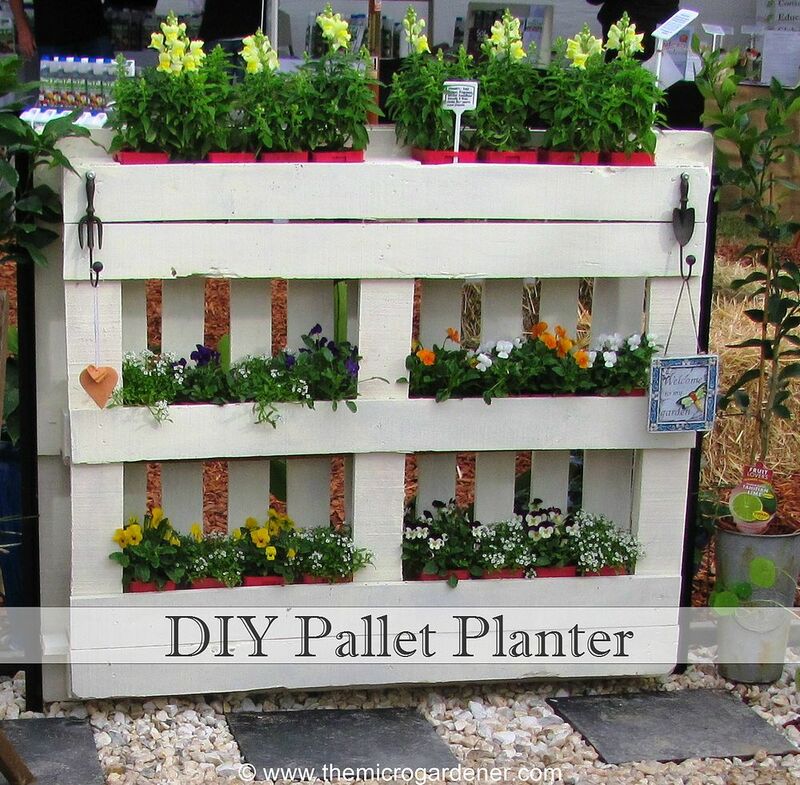 This pallet upcycle is a great one for novice woodworkers. Simply give your pallet a fresh coat of paint, add a reclaimed wood top shelf, and attach it to the wall by your entryway, for a sweet and useful little detail. 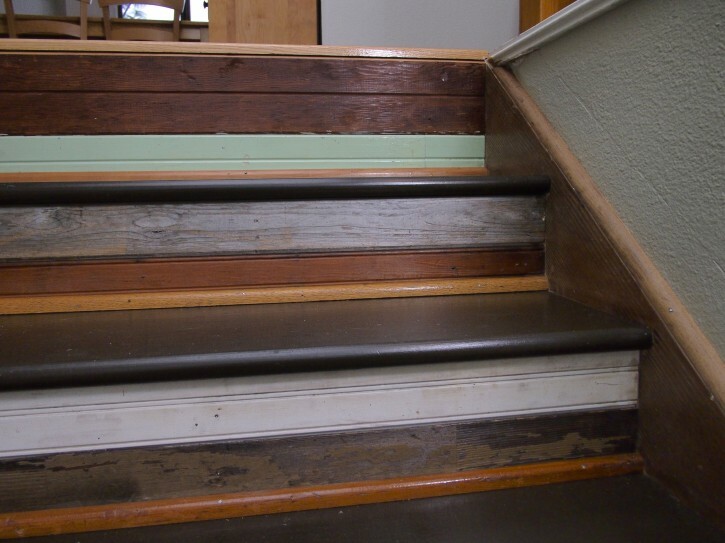 If you're looking for a budget way to beautify your staircase, add strips of salvaged wood to the risers of each step. Make sure they're thin, so that they'll fit safely under the nosing, and a little color is a major bonus. 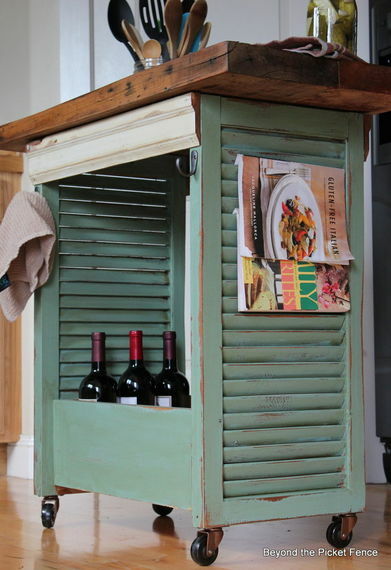 This shutter island is nothing to be afraid of, because with its salvaged parts and simple construction, it's an eye-catching kitchen stunner that will impress visitors and give some charm to your cooking space. Turn a pile of pallets into a sturdy backyard deck to enjoy the warmer weather. 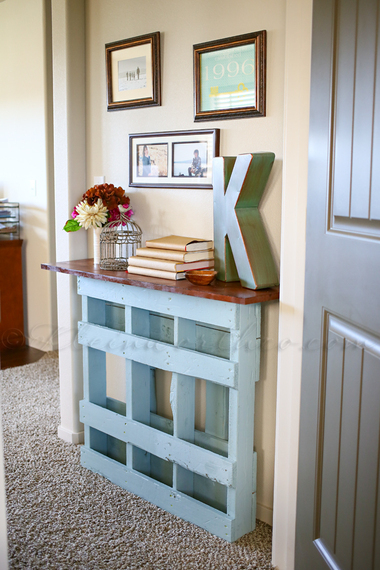 If you're not sold on reclaimed wood yet, think of the hundreds of dollars an upcycle like this would save! 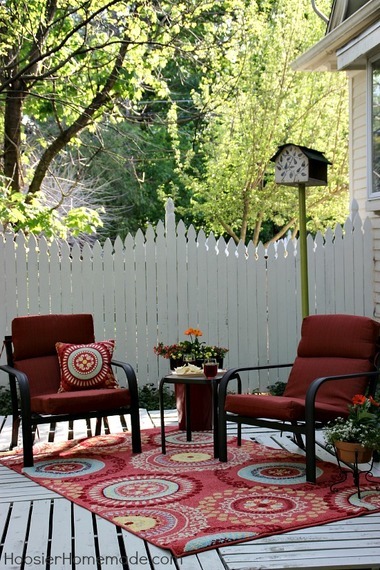 If you've already got the perfect outdoor lounging area, skip ahead to the furnishing stage. 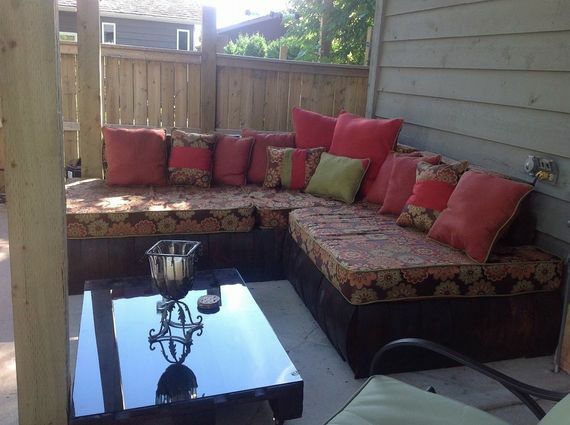 This crafty DIYer upgraded a pallet sectional by adding glossy wood embellishments. Voila -- a classy backyard bistro is born! Find more ideas. 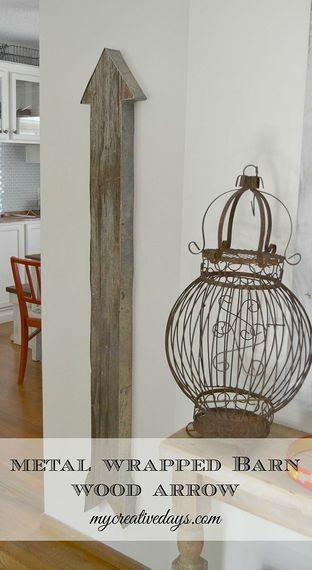 inspirations, and how-to's, on our reclaimed wood page on Hometalk! Everything from what to watch to cocktail party fodder you'll love.